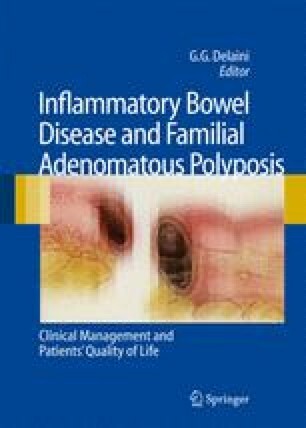 Evidence in the literature reports motility abnormalities in patients with inflammatory bowel disorders. Many of the symptoms reported by patients derive from alteration in gut physiology. The mechanisms of this dysmotility are uncertain but different factors, either direct or indirect, of muscles and nerves can produce alteration of gut functions through the involvement of endocrine and neural networks.